CaixaBank posted overall solid figures in the first half to 2016, particularly with regard to its net interest margin, Norbolsa says. 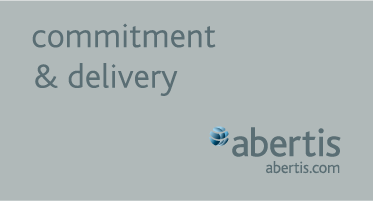 “We would highlight the fact the bank has maintained its net interest margin levels despite a backdrop of low interest rates,” says Norbolsa analyst Amaya Miñambres. In terms of loan growth, CaixaBank believes it will be feasible to obtain the minimum level of lending expansion required to comply with the ECB’s TLTRO, Miñambres adds. 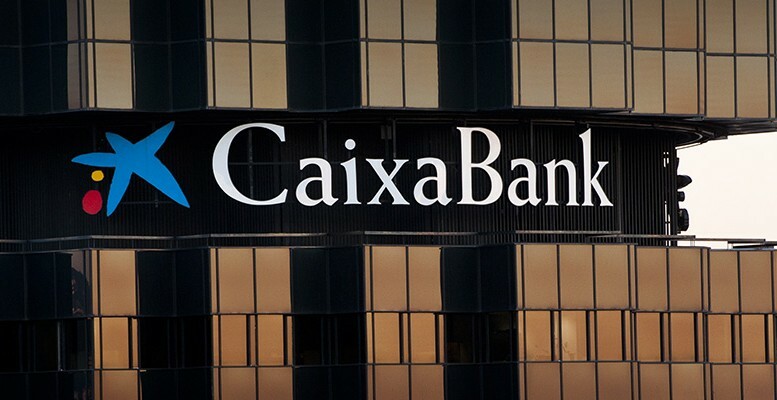 Lending at CaixaBank grew 1.1% in the second quarter from the first.